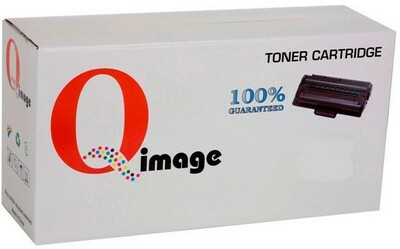 Affordable and first class print quality guaranteed Compatible Dell High Yield 592-11628 yellow toner cartridge. 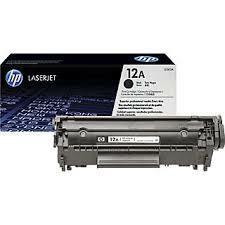 Suitable for use in Dell 2150, 2150cn, 2150cdn, 2155, 2155cn, 2155cdn colour laser printers. 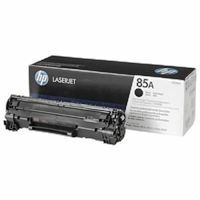 Economical Dell colour printing, top quality Yellow compatible Dell colour laser printer toner cartridge, daily and overnight freight by courier.